Consecrated pre 1878, parish created 1895. 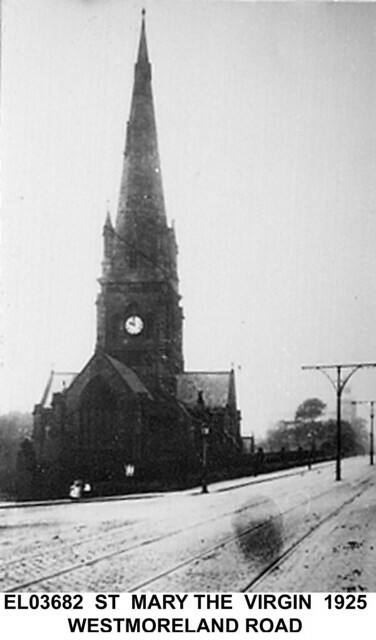 Situated on corner of Rye Hill and Westmorland Road. Closed in 1964, demolished in 1966. Now the site of Newcastle College.